Lexus has upped its game with its new IS range, which takes aim at the BMW 3 Series, Audi A4 and Mercedes C-Class. The range-topping IS 350 F-Sport turns heads thanks to its aggressive, eye-catching styling and features such as its aggressive grille, bulging bonnet, flared wheel arches and LED daytime running lights draw the eye. The futuristic interior design mimics those of other Lexus models, which means it’s straight-forward, while the top-notch build quality creates a feeling of luxury. It also offers an array of comfort and technological features as standard – even satellite navigation is included in the price. The screen for the infotainment system and sat-nav is operated with a joystick controller, but isn’t as intuitive to use so you need to focus to ensure you’ve selected the right option. There’s also a mode selector, which changes between Eco, Normal, Sport and Sport+ and adjusts the dynamic nature of the car. 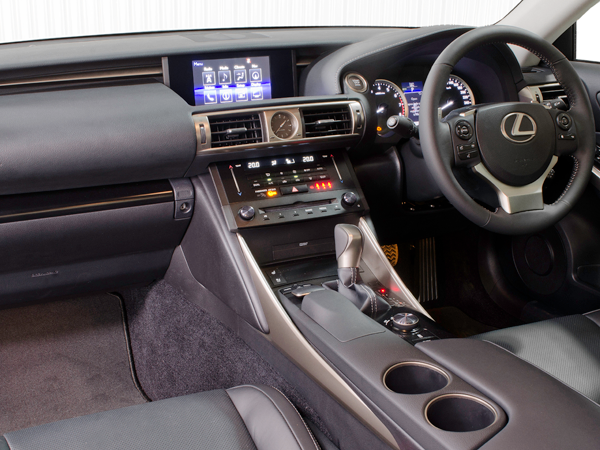 Behind the wheel the IS 350 F-Sport impresses you with its power, stability and overall handling. It sounds and is fun to drive. 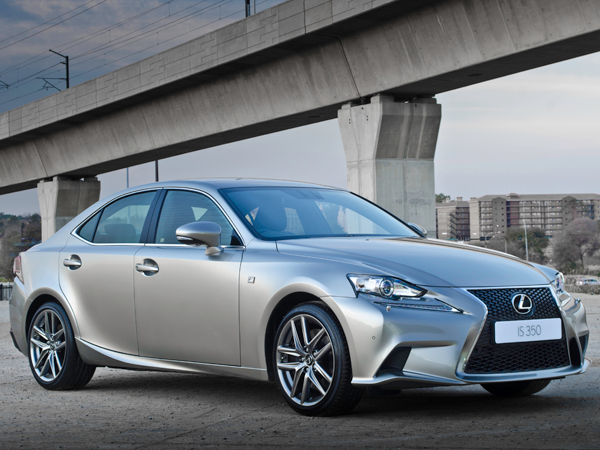 Overall the IS 350 F-Sport is smooth and refined, while its well-weighted steering and sharp brakes give you confidence. 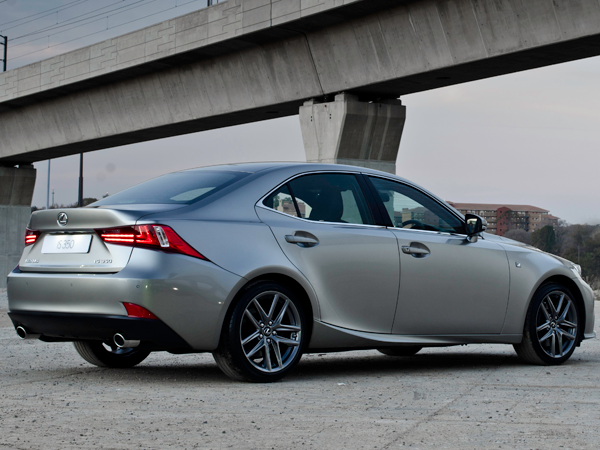 In conclusion: The latest IS range shows Lexus is still a serious player in the luxury segment. It’s a viable alternative to its German competitors and you won’t regret parking it in your garage. WE LIKE Its daring design and sportiness. NIGGLES The dashboard design and sensitive joystick controller.